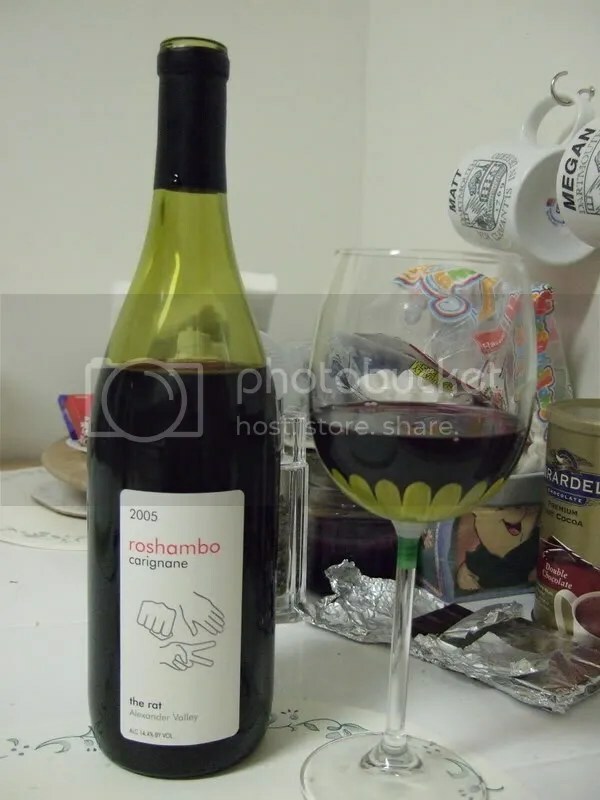 *Disclaimer: I received this wine to participate in a Wines of Chile online tasting. I’ve previously talked (written?) 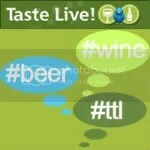 about the Wines of Chile online tastings that I sometimes participate in. For this one, the tasting focused on Carmenere based wines. Carmenere can, for me, still be a pretty wild and untamed grape. 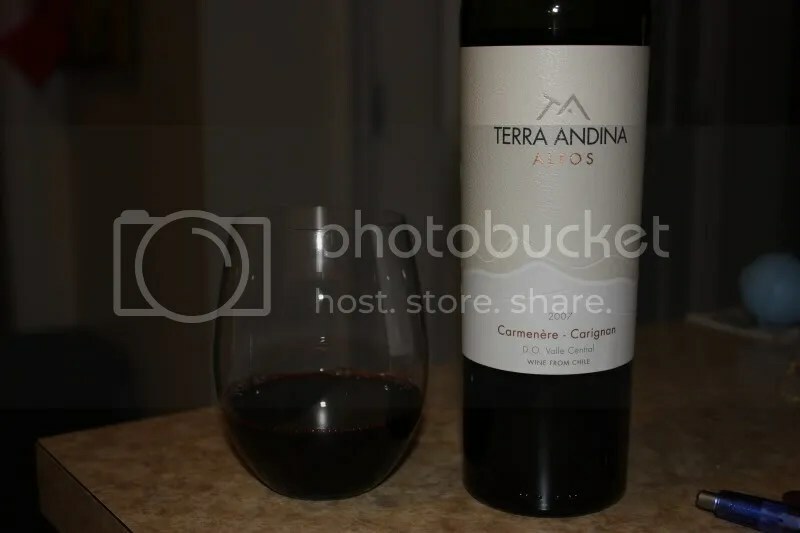 One of the wines for this tasting was the 2007 Terra Andina Altos 2007 Carmenere Carignan. It had a real cork closure, clocked in at 14% alcohol by volume, and retails for around $15. 1.) The finish was sharp. I’m not sure time would help this. 2.) On the other hand, the nose was quite intriguing. 3.) I prefer Carmenere without Carignan. 4.) Green pepper notes can be a good or bad thing. In this case I am not a fan. On the nose I got green pepper, pepper, black plum, blackberry, oak, licorice, and espresso. In the mouth I found the wine to be spicy and sharp, especially on the finish. I got green pepper, blackberry, black plum, and strong coffee notes. We’ve had some company with us this week, so I decided to make some homemade pizza as a slightly fancier mid-week dinner. And with it, we started out with a bottle of 2004 Alderbrook Carignane. The wine came in a club shipment and didn’t have a price, but the 2003 was $19, so I would guess it was around the same price. It was 14.1% alcohol by volume and had a real cork closure. On the nose there were plums, dark berries, spice, leather and oddly enough, the scent of a forest. The aromas just kept coming as the glass sat out. In the mouth the wine was incredibly smooth and is drinking really well, though the layers of flavors make me think it could age for quite a bit longer. In the mouth there were dark fruits, black cherries and blackberries. Overall the wine had a great mouth feel and I wish we had more of it hanging around. I picture this with pasta sauce based dishes, the spice would be a good compliment to the sauce. 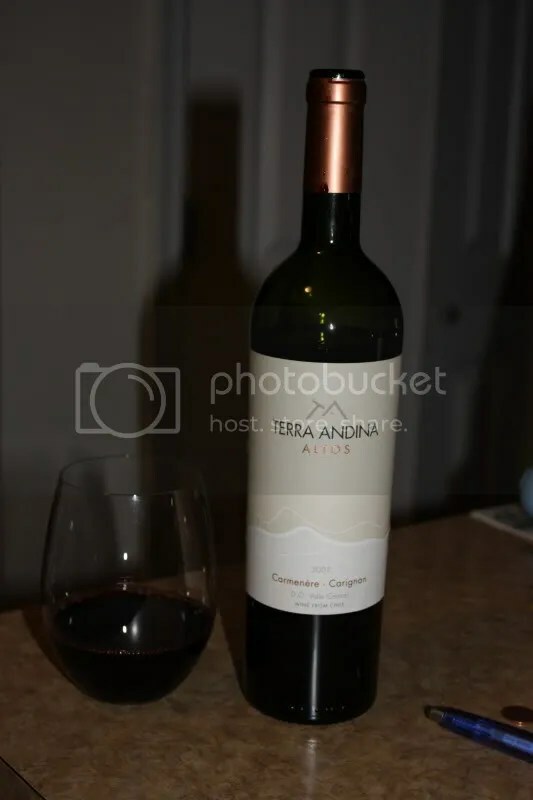 I was poking around the Alderbrook website this afternoon and discovered that Alderbrook is part of the Terlato Wine Group. I wonder if it’s possible that the one bottle of Terlato that we drank back in February came in a club shipment? It was a mystery to me as to where it came from since I am 100% positive that we did not go to the Terlato Vineyard and it has been driving me nuts ever since we drank it trying to figure out how it arrived in our wine rack. However, it might make sense that it came from an Alderbrook shipment since they are all part of the same group. I guess mystery solved, finally. Here’s to hoping that I will no longer have the lapses of my spreadsheet now that I am faithfully using Cellar Tracker.